nero profumo: UNUM: Black Whole Of Love. 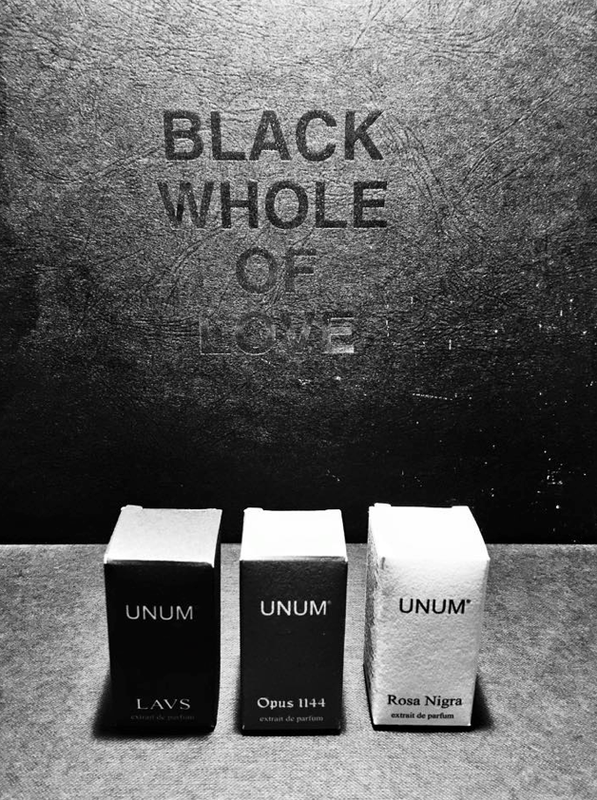 UNUM: Black Whole Of Love. When it comes to fragrance, there's nothing more exciting than a new line with a solid concept showing up in this market that seems to be more and more crowded by useless brands and their greed, faux promises of luxury and exclusivity. We often tend to focus on who's considered to be the only star of the fragrance-sphere, the perfumer but, today more than ever, it's really all about the synergy between the curator / artistic director and the *nose*. All you need to hire the *parfumeur du-jour* is a good amount of money but, unfortunately, a skilled perfumer alone is way too often not enough to make a good fragrance…let alone an entire line. We need solid concepts, people with a relevant cultural background and concrete ideas. Unum has them all. Born from the mind of tout-court artist Filippo Sorcinelli (painter, photographer, musician, church organist and ecclesiastic tailor) and his team at L.A.V.S. (Laus), Unum is definitely one of the most interesting new-comer brands for 2015. 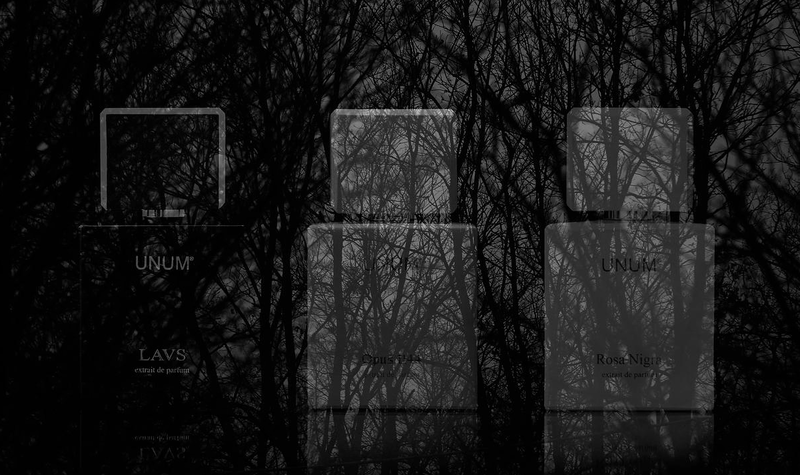 A dark / gothic aesthetic with an eye to the future and one to history. An intelligent mixture of avant-garde and tradition that's paradoxically able to be both opulent and sober at the same time. Unum started their range with a trio of fragrances (all in Extrait De Parfum strength) in collaboration with Cererie Terenzi and the result is so solid, that they will stand out no matter what your favorite genre is. Formerly a room spray used to scent the ecclesiastic garments that Sorcinelli's atelier L.A.V.S tailored for both Pope Benedict XVI and Pope Francis amongst several others. Now re-worked into an *extrait de parfum*, LAVS is hands down the definitive catholic liturgical incense. Forget Avignon, Cardinal, La Liturgie Des Heures and all the other similarly themed fragrances. Forget also the more *oriental* takes on the main theme such as Bois D'Encens, Sahara Noir and the plethora of others, LAVS is completely on another level. It's the opulence of a mass in the Basilica Papale, it's the whole ritual, the majesty of gold the smell of sacristy, the canonicals. It's white smoke and resins galore, it's deep and dark but never brooding or funereal…instead it's introspective, meditative and comforting. It's not a secret I'm a frankincense freak but, honestly, LAVS is a concrete step forward in its genre and a very substantial one for countless reasons. For starters, it's tremendously striking for its incredible evocative power. Its uniqueness, its ability to get so close to the main theme while skipping being too simplistically literal and, last but not least, the quality of the ingredients involved. Boatloads of resins that range from elemi to frankincense via labdanum, myrrh and opoponax concocted around what's one of the best woody bases I've experienced since Bois D'Ascese. Cloves enhances a certain medicinal vibe before settling down and give birth to a clean undertone that gets more and more remarkable as the fragrance evolves into an endless, pure-incense driven drydown which also relies on the most solid woody-ambery (as opposed to *woodyamber*) foundation I've smelt in a while. Forget the usual cedarwood, forget the typical mono-dimensionality of most incense-soliflores, forget those exhausting woodyambers. LAVS is incredibly alive, vibrating and vivid as only this biblical resin can get. Addictive, introspective, dark and deep as well as spacious, airy and yes, even epic. Saying this fragrance is compelling would honestly be reductive. My personal standout in this line and something I'll never want to be without. Opus 1144 is aimed at celebrating the gothic style. From architecture to sculpture, panel painting, stained glass, frescos, illuminated manuscripts and all its other artistic declinations. It's a bold and complex fragrance that's so hard to describe just like it's so objectively multifaceted. The fragrance starts then to evolve into an opulent and decadent dusty oriental that has nothing to envy to a bunch of the best Amouage feminines (the most balmy-oriental ones such as Opus VI, Epic Woman and Lyric Woman). The overall sweetness of the opening is remarkably tamed down by a plush musky-leathery bone-structure that, together with smooth creamy / woody notes and resins starts lurking in the back to then slowly drive the fragrabce towards what is in my opinion its real essence: the majestic drydown. There's definitely something classically french about Opus 1411, something familiarly comforting while all this is paired to a dark nature that gives this composition a brooding character. Like falling into an abyss of powdery decadence. An endless echo that gets lower and lower in tone as time goes by…and it goes on and on and on for hours…darker, more dusty, drier. It's quintessentially gothic and agrees with red / purple velvet and black marble. If you're drawn to bold and complex fragrances, Opus 1144 is a mandatory stop and, trust me, it won't leave you indifferent. Rosa Nigra, despite its name, is defintely the bright side of Unum. It's a transparent fruity woody concoction that's able to feel aloof and affable at the same time and it's pervaded by a sort of detached sophistication that reaches martial levels. Almost snob and yet, somehow, nice and gracious at that. Rose is more of a suggestion than an actual note but said suggestion is present throughout the fragrance's evolution and it's probably achieved via how they rendered the fruity notes. From the crystal clear and perfectly executed peach-driven opening to the warmer and slightly powdery sandalwood drydown. The peach and the florals perfectly melts together and give birth to a classic accord that, in this context, brings to mind of an hypothetical love-child between Lyric Man and…Samsara? A fragrance for a mature youth which is light-hearted but never superficial, happy but with a darker and more meditative side as well. Just like Opus 1114, Rosa Nigra has a classicism inherent to it that immediately brings to mind of traditional french perfumery but there's also a certain minimalism that speaks about the orient. It's a tight composition that leaves nothing to the case. Calculated and calm, remarkably present but never intrusive. It's a reassuring familiar voice, it's like listening to your own breath, it's the outdoors on a chilly and sunny morning while you breathe at full lungs capacity. 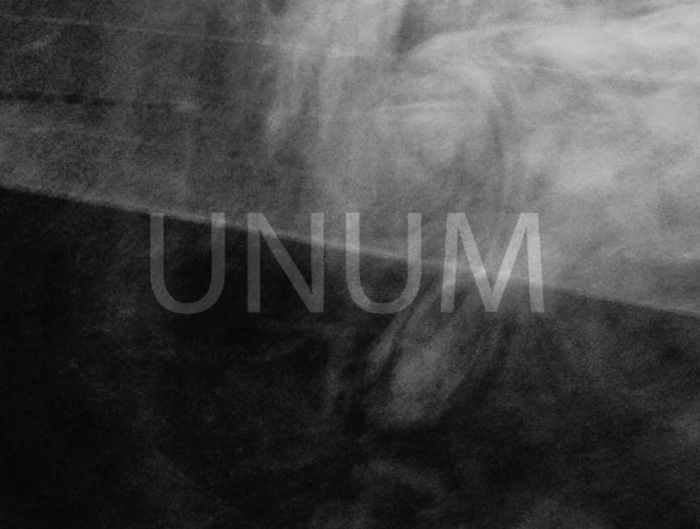 For further infos about Unum, L.A.V.S. and Filippo Sorcunelli, please check the following links. Definitely Lavs would be the standout for me as well. I love Avignon and Cardinal, but your mentions of a medicinal vibe scares me a bit. Looks like they only come in 100ml, which seems large for an extrait. His web page has no translations or even a shopping cart/stores with which to buy directly. That doesnt make a whole lot of business sense to me if you want to expose a new brand to a large number of people. You describe Filippo as having several successful business ventures already, but i guess he want to keep them local, which means i will probably not get to try these. He doesnt even include a link to this great review on his Press page. Can you believe that? The brand just started and they didn't expect all this attention. Anyway, if you care to sample these, they're available via Twisted Lily for the US and via Neos 1911 for Europe. As far as I understand, their distribution is getting wider and wider and they will translate their website pretty soon. I've no idea if they're planning to do direct sales though but I guess they probably will…. Yes, Lavs has been reformulated. The current version is very close to the original but feels overall more airy / transparent. The new SAUF trio, instead, are great takes on incense…especially when it comes to the quality / price ratio. Last but not least, thanks for your nice words.